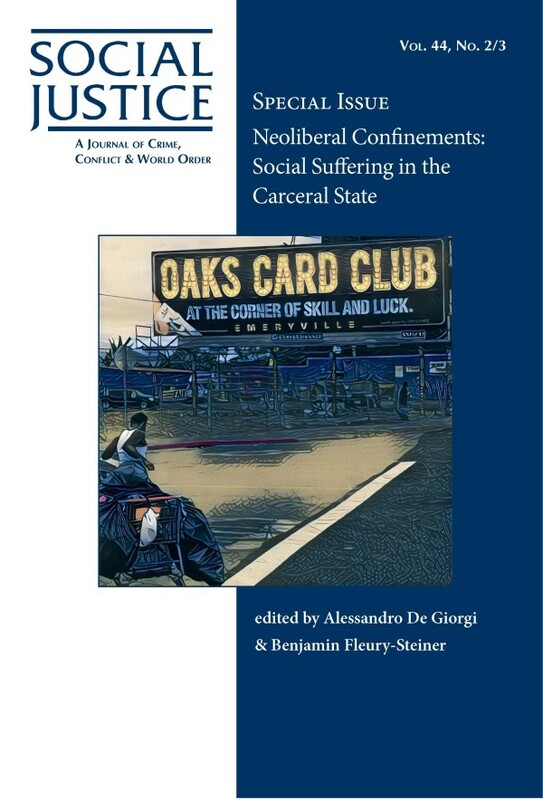 Categories: neoliberalism, Policy and Politics, welfare. Although allegations of client fraud in the SNAP and TANF programs sometimes lead to criminal charges, the foundational welfare fraud case is administrative: it pertains specifically to agency rules regulating participation in public assistance programs. This article compares the legal rights and statuses of people accused of administrative “paper” offenses with those of people accused of criminal “street” offenses. People accused of criminal offenses are confronted immediately with serious potential penalties, most prominently incarceration. Accordingly, the criminally accused are, in principle, afforded certain rights and protections that individuals accused of administrative welfare fraud violations are not, including the right to legal representation under Gideon v. Wainwrightand the “beyond reasonable doubt” evidentiary standard. Administrative welfare fraud charges are adjudicated not in the criminal justice system, but in a specialized hearing system. There are manifest and important differences between the treatment of these two categories of alleged rule violators. Yet, their similarities indicate significant convergence on the singular social category of the accused poor.